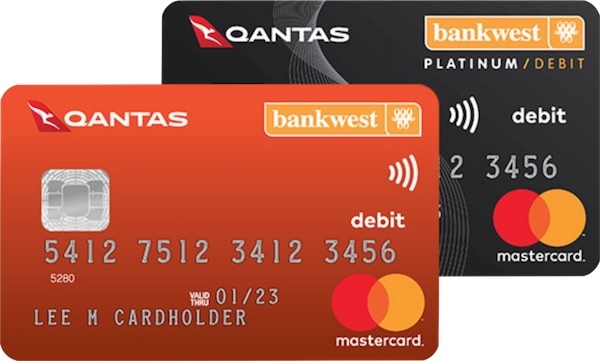 There are a number of ways that financial institutions offer frequent flyer points or rewards points outside of Credit Cards, including bank accounts, home loans, car insurance, health insurance, travel insurance, superannuation, to name just a few.Here we have rounded up some of the of current points-based offers that are in-market across a range of financial services to help you earn the most frequent flyer points from your banking and other financial decisions. Remember to consult a financial professional for personal advice if needed. If this product meets your financial needs, this is a great way to earn Velocity Points whilst building your future nest egg. 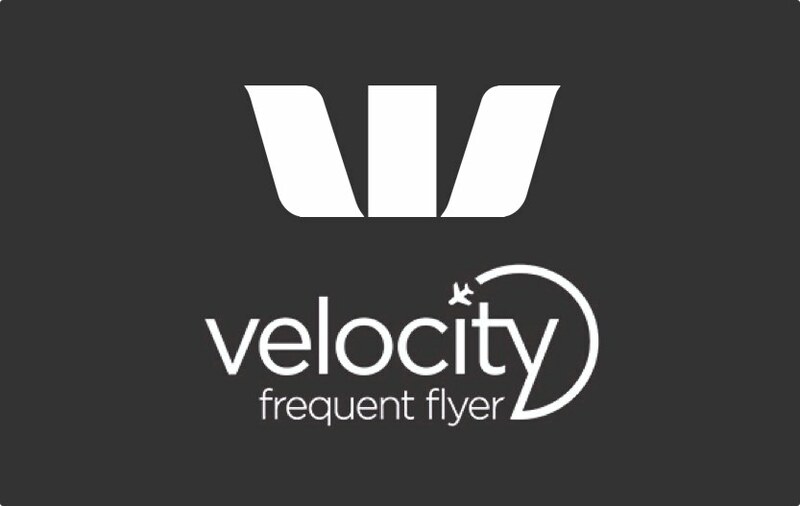 In this guide, we cover off how this home loan from Westpac works when it comes to earning Velocity Points, and look at the value of the points bonus so you can make your own judgement on whether this product works for you. 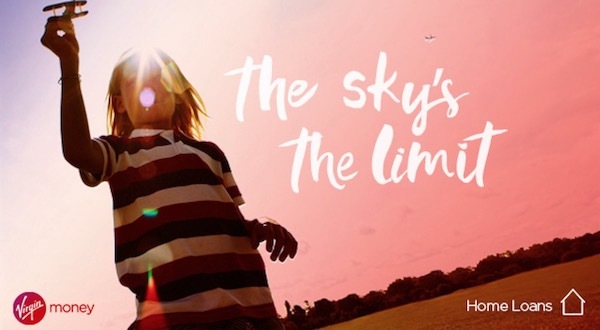 This is not an account you would use for all your day-to-day spending on a card if you’re interested in maximising the points you can earn, however, it could be a useful way to earn points for low-value purchases.